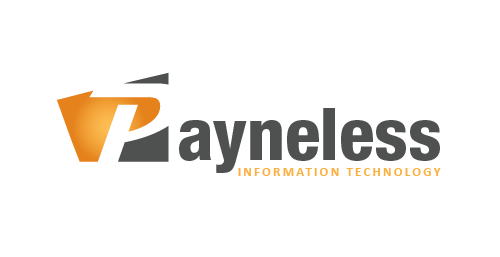 Payneless IT can offer professional and reliable IT support for your busy dental practice. We can assist with all support requests and can provide professional advice on the network and technology requirements of a successful dental practice. We can assist with creating a network tailored to the specific requirements of a busy dental practice needs, ensuring up-time, accessible and efficient systems along with professional and reliable dental IT support.